Leading management professionals dynamically respond to challenges and continuously seek new opportunities for growth. 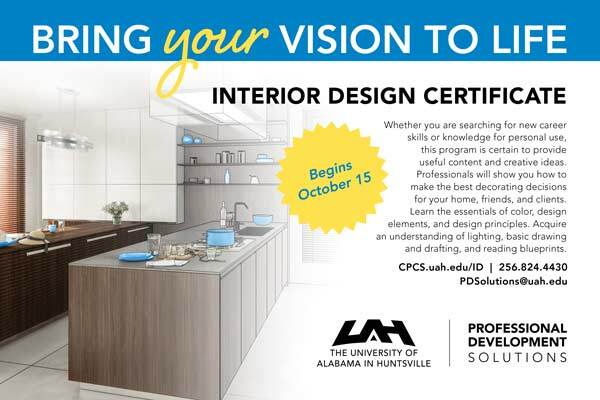 UAH Professional Development Solutions can help you fill in knowledge gaps and reach the next level in your career with certificate programs, short courses, and exam preps. 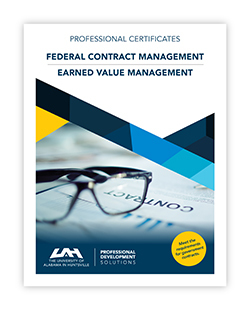 Save $400 by taking the 4-course certificate. You can also take just 1 course. 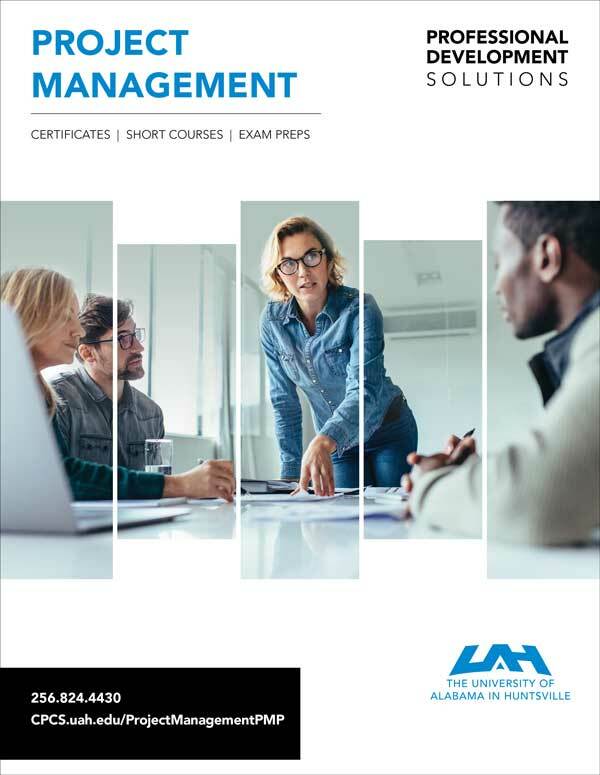 Choose options to build management and leadership expertise as well as acquire the skills necessary to lead teams and gain sustainable performance results. Our programs are taught by respected subject-matter experts and are available in formats to accommodate your busy schedule. We can customize a program to meet your specific organizational goals.